As an important part of Buick Blue's new energy vehicle strategy, the above two vehicles will play an important role in order to solve the general zero emission vision and provide more vehicle choices in the Chinese market. Buick is focused on providing all kinds of electric vehicles from mild hybrid cars to pure electric vehicles for their global users. 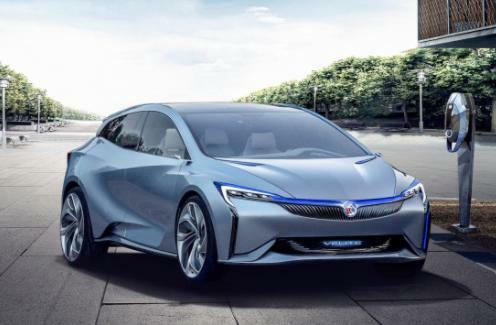 The two new models will be included in the Regal Hybrid series, and the extended version of the VELITE 5 electric vehicle and the LaCrosse mixed car will be included in the Buick electric vehicle series in China. It is worth mentioning that in April 2017, Buick introduced the Velite 5 vehicle, which is Buick's first extended range version of the electric vehicle, and completed its debut in Shanghai. The model is based on the Chevrolet Volt model. 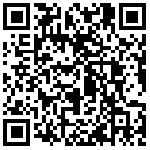 (this article is selected from greencarcongress.com).